Los Angeles as we wanted to make sure that we have at least one stop where it is warm and sunny – we traveled end of October/beginning of November. As it turned out, this precautionary measure had been totally unnecessary, throughout our stay we had the perfect weather, but this cannot be taken for granted of course! Anyway, I will also include some information from earlier trips as we have visited the area quite often in the past years. 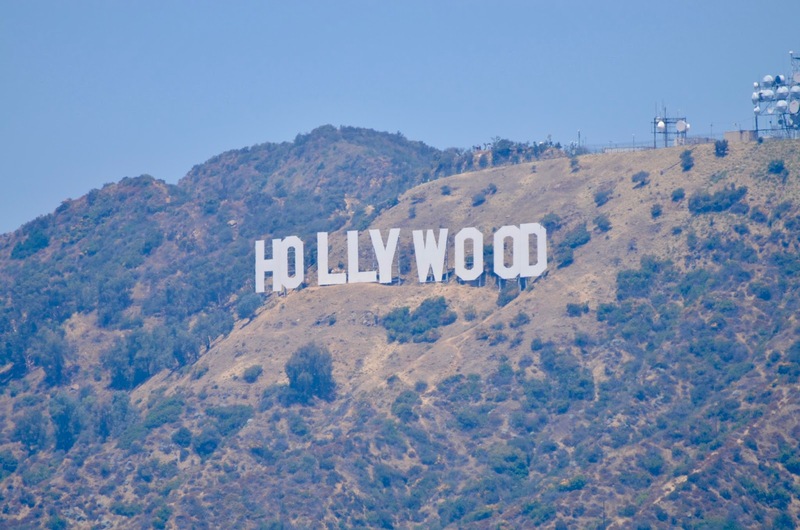 Therefore, I will point out several recommended places to stay around Los Angeles and also write a post about San Diego in such a way that the whole California coast is covered. At this point, I would like to point out yet again how we proceed when choosing hotels and restaurants on our trips. For further information, have a look at “Pages” at the bottom of my blog ("About me" & "About my blog"). When it comes to lodging, we always look for hotels offering “affordable” luxury meaning such ones that guarantee good value for money, we normally do not pay exorbitant prices! In some places in California, “really” luxurious accommodations are nonexistent. In this case, we usually go for the best available ones if we consider going there is an absolute must. 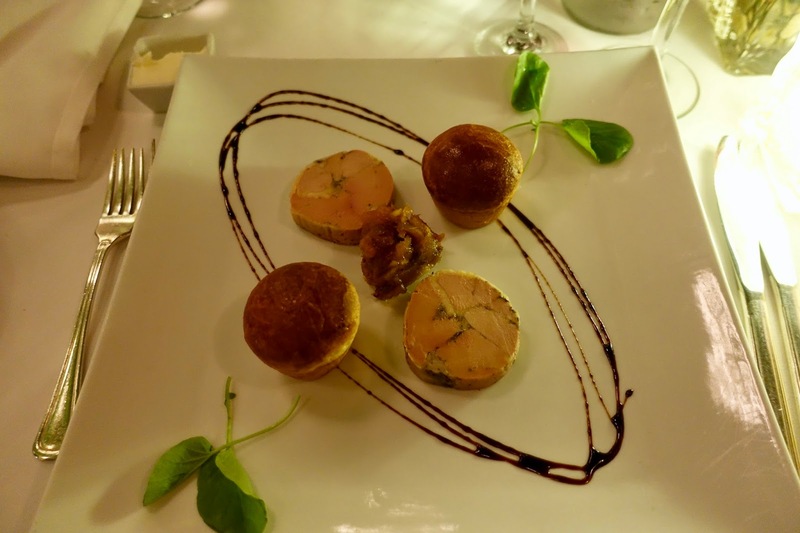 As indulging in culinary delights is always on our agenda when traveling, corresponding recommendations will be part of my posts about California too, mainly resulting from the current trip but also from recent ones. My husband and I ALWAYS seek a good dinner but it does not in every case have to be the most expensive spot in town. After all, we are normally on the road for about 2 weeks, where you cannot eat each day like a king! Nonetheless, we do a lot of research about best eateries in town and generally reserve most restaurants before our trip. When it comes to activities, I will go into some things to do but without claiming to give a full overview. As we know the area rather well after so many visits, we usually did not do all the typical first-timer things but were a bit choosier. Nonetheless, there are always activities that we had missed somehow on earlier trips and had to catch up on them! And we are fond of walking and hiking, therefore you find quite a lot of tips where to do this throughout our trip. You might wonder why we are in California that often. I can tell you that much … In my view, the United States is a great destination in general as natural beauties are abundant here, especially in the western part. I also like the east, New York City, Florida and New England, this especially because of its vibrant ambiance. Traveling in the U.S. makes me always happy, I feel carefree and experience this unbelievable vastness, and besides locals are always nice and eager to help you. In California, there is the added bonus of its outdoor active lifestyle which suits me just fine. 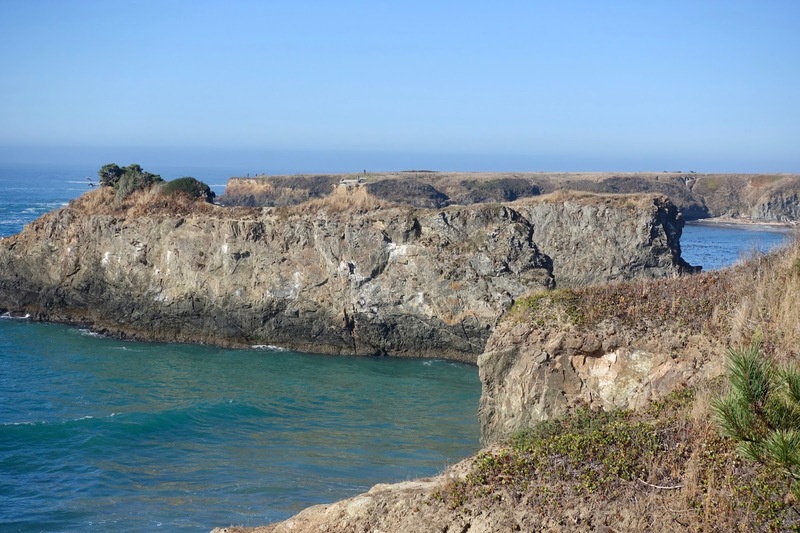 My current post will be about the most northern point I will go into, Mendocino, about 3 hours north of San Francisco. I have been further up in the north but I am afraid there is not that much far up in Northern California in terms of things a demanding traveler seeks for. 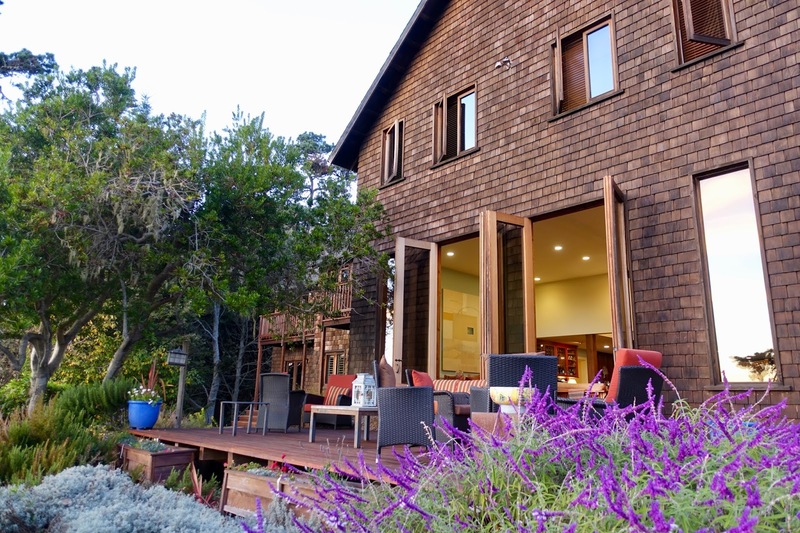 Nature is great there but first-class accommodations and restaurants for foodies are scarce. My general experience in California is that the coast gets more rugged and wild as more as you head north. 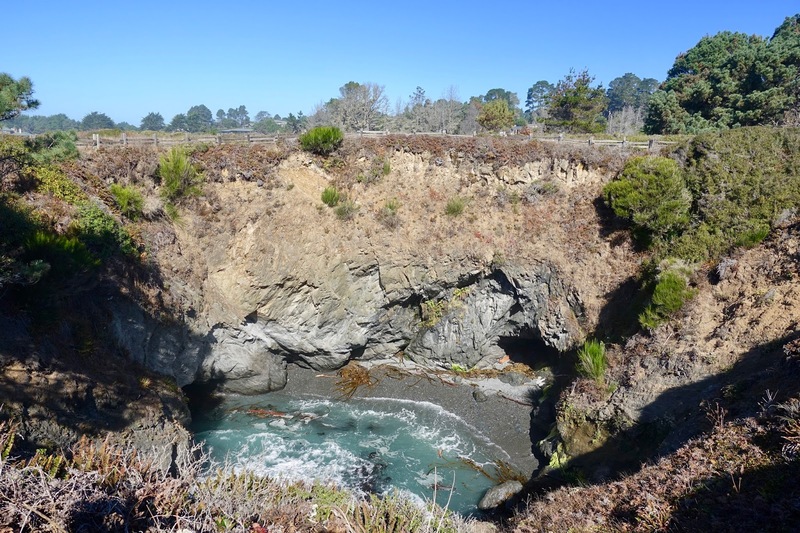 Mendocino and its surroundings are no exception here. The coastal area is of an exceptionally untamed beauty! 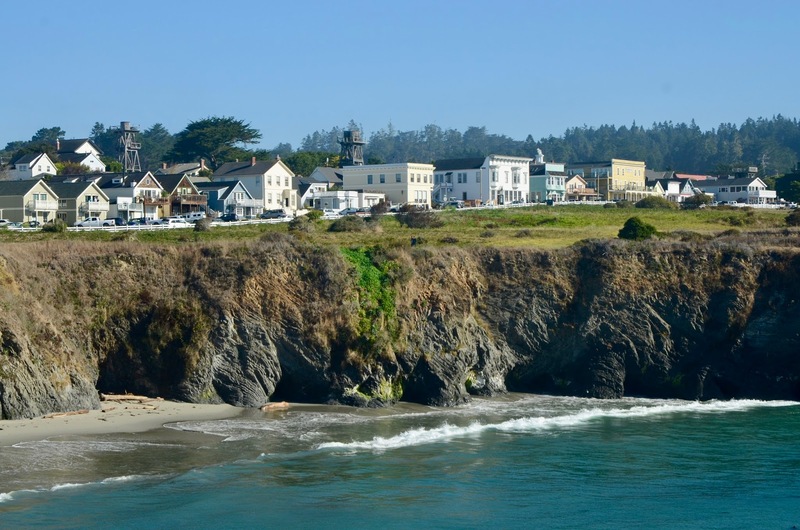 The town of Mendocino sits on a headland and is surrounded by the ocean on three sides. Three miles of bluff walking trails are just before your nose when you arrive here and park your car on the main street! 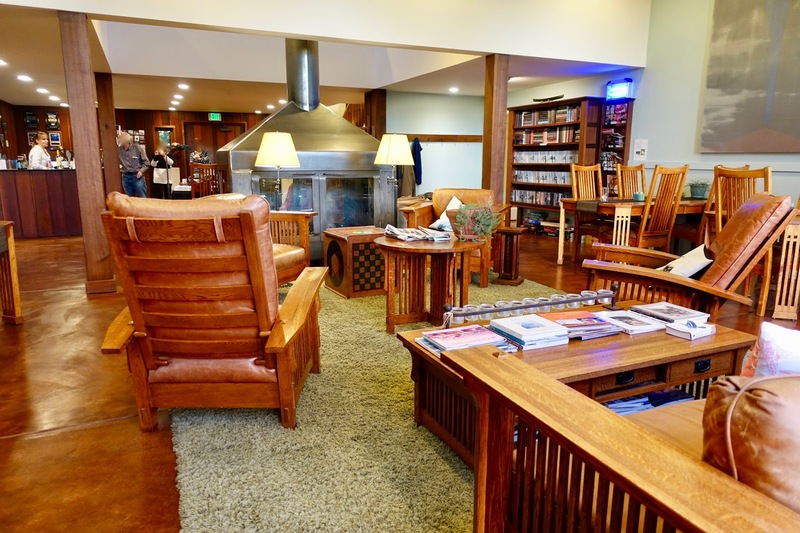 The quaint place is popular as an artist colony and with nature lovers. but it has well-appointed guest rooms that come with fireplaces and include cooked-to-order breakfasts and buffet dinners. 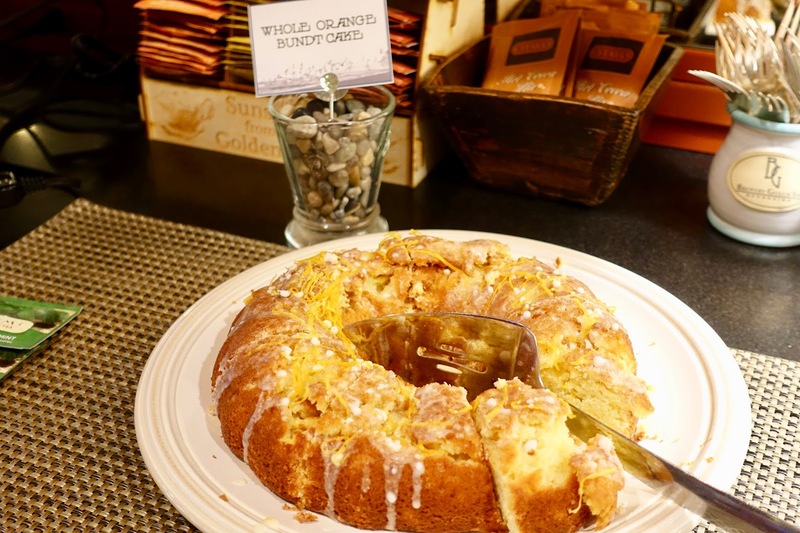 When staying at the Brewery Gulch you do not have to look for dinner restaurants as a so-called “light dinner buffet” inclusive local beer and wine is included in the rate. 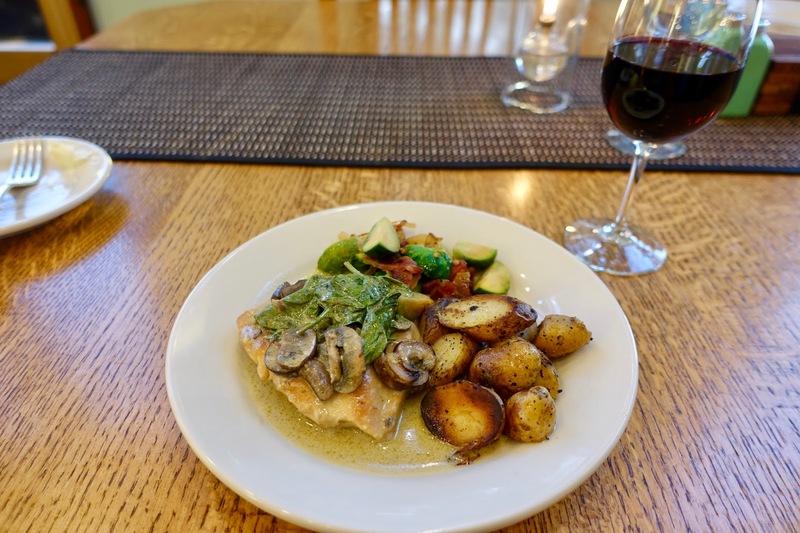 Every evening, a delicious meal using organic and local produce is prepared. We found that it was more than sufficient for an evening meal and did not look further to have dinner elsewhere. I especially liked the tasteful heirloom tomatoes they served and the fantastic house made pastries. There are plenty of activity opportunities in the area, especially for nature lovers. 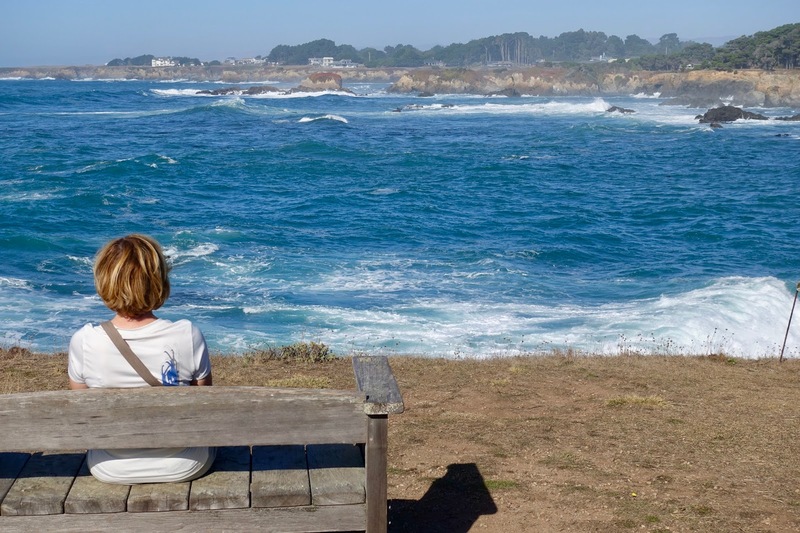 The nearest thing to do is the Mendocino Headlands State Park just in front of the town where a trail system following the cliffs and idyllic views of Mendocino can be experienced. Not much further in the north there is the stunning Russian Gulch State Park with different hiking trails at your disposal, some leading to a waterfall, others along the beautiful craggy cliffs. Interesting features are a sink hole and a photogenic bridge rising high from the bottom of the gulch. 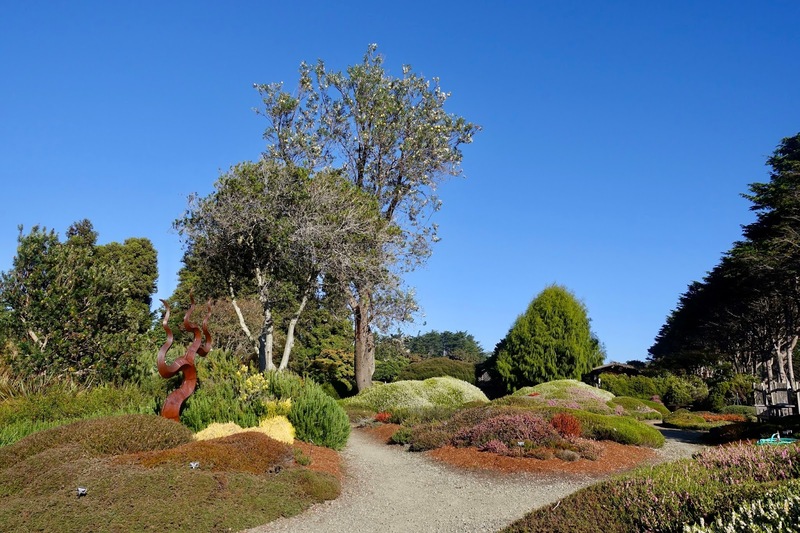 A bit more in the north are the Mendocino Coast Botanical Gardens, which are a mix of a state park, parklands and a typical botanical garden. 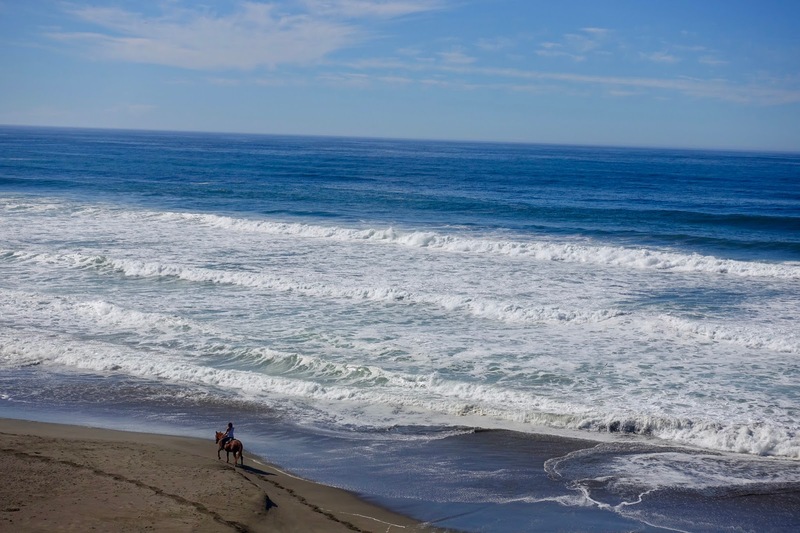 There is a variety of gardens and a trail leading to the coastal bluff where dramatic ocean views can be enjoyed. 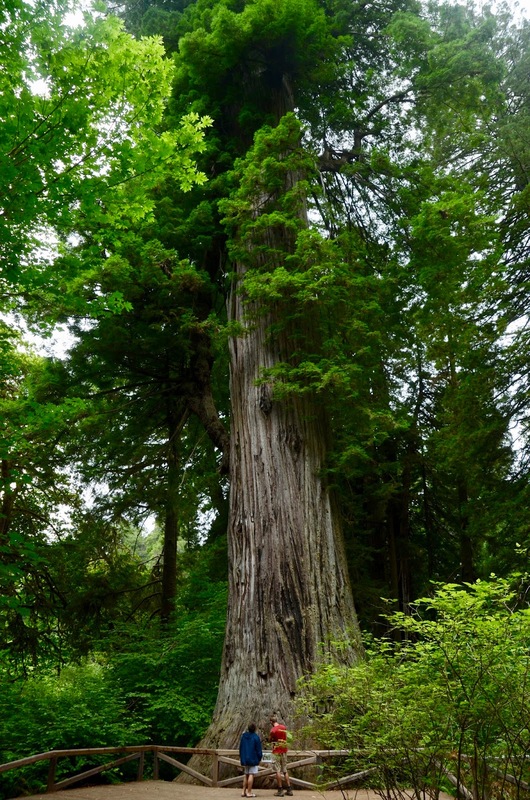 If you want to see the majestic redwood trees there are several possibilities to do that. 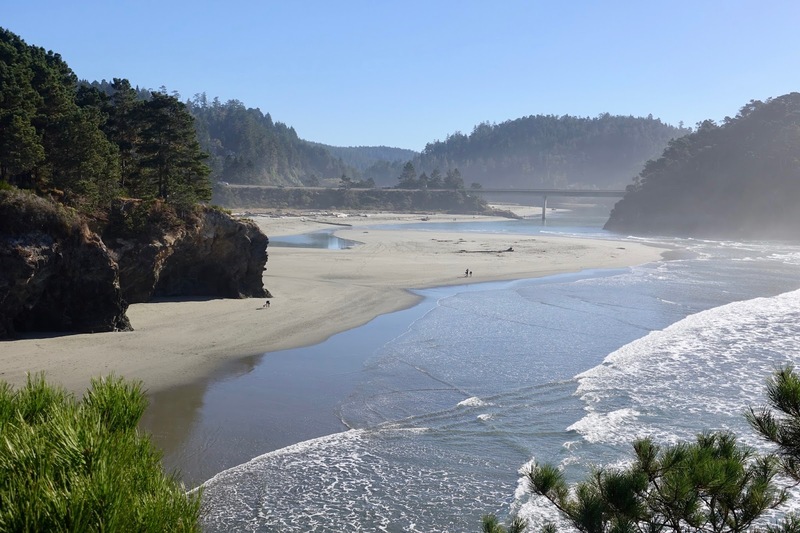 In case you want to do this nearby, there are a few places along Highway 128 – the driveway through the redwoods as it is also called, which is in the southeast of Mendocino – where you can admire the tallest trees on Earth, e.g. at the Navarro River Redwoods State Park. If you are willing to drive a bit further to see the “real thing”, go to the Redwood National and State Parks, which involves driving 4 hours to the north. We visited this great place last time when coming from the magnificent Oregon Coast. The last activity I want to recommend is again located along Highway 128. This beautiful country road is also a wine road, numerous wineries can be found in the Anderson Valley, known especially for its Pinot Noir and sparkling wine production. 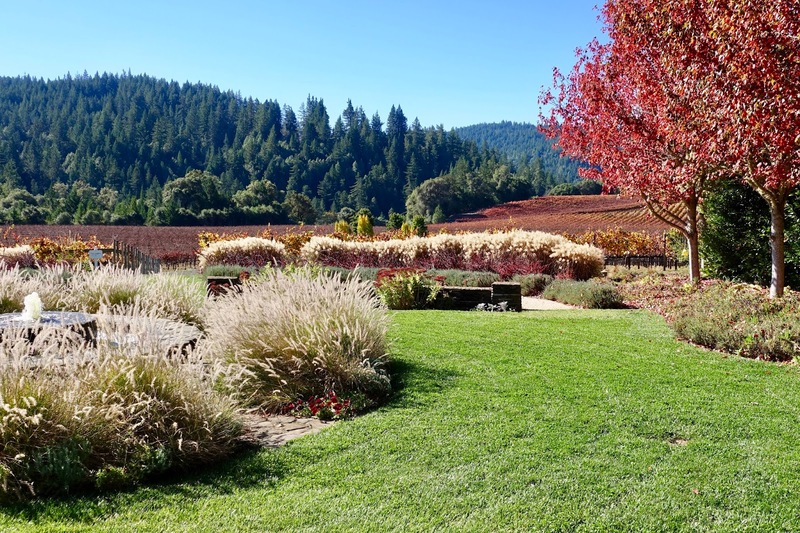 My husband and I chose the Goldeneye Winery for a wine tasting because they not only have high class wines but also splendid gardens and vineyards to take a short stroll. 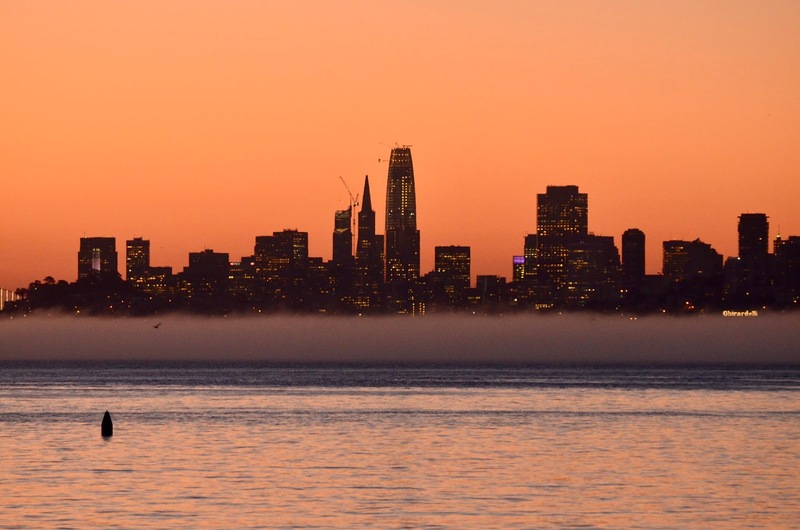 Our trip took us farther south to San Francisco, the City by the Bay as it is also called, and some of its surroundings. 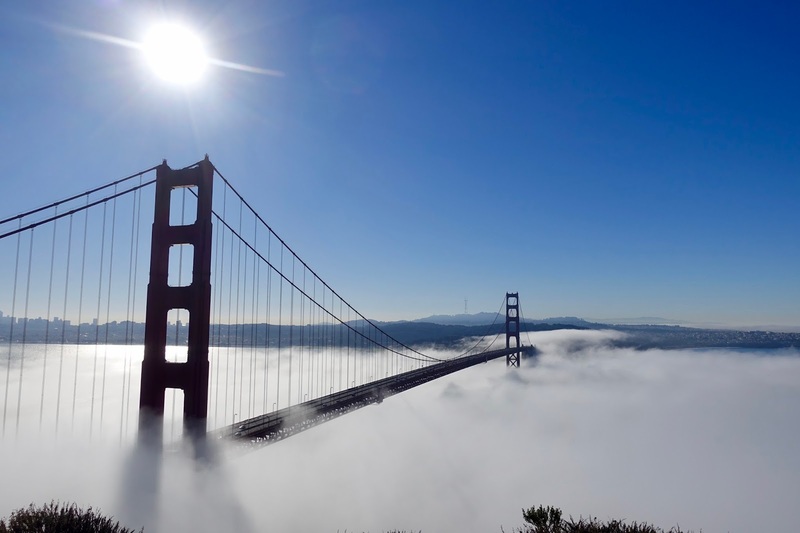 We spent this time 3 days in the heart of this amazing city and one night in Sausalito, a town in the bay area across the Golden Gate Strait. Come back later and read about where to stay as traveler longing for luxury accommodations and restaurants offering gourmet experiences. Furthermore, I will also go into some major sights and activities involving walking around a lot. I firmly believe that you can only truly taste a place when you explore it by foot!